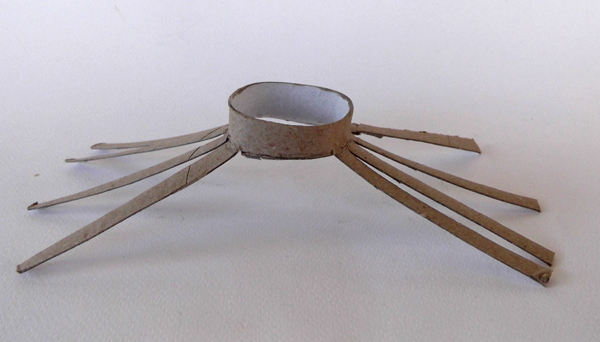 What spiders and octopuses have in common? They both have eight legs. 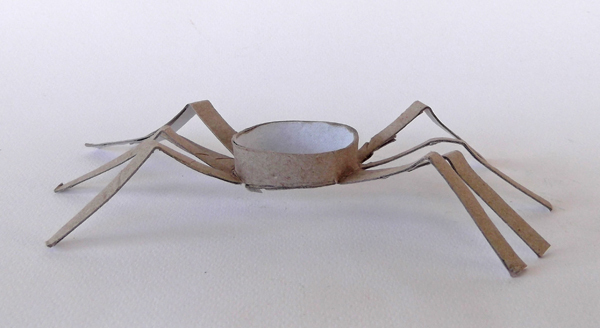 Did you also know that spiders are found worldwide on every continent except from Antartica? 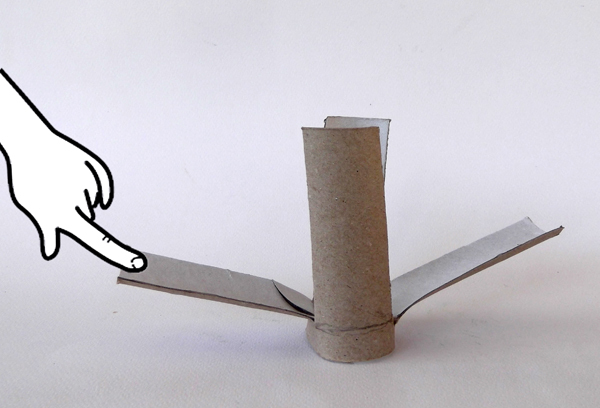 One or more toilet paper rolls. 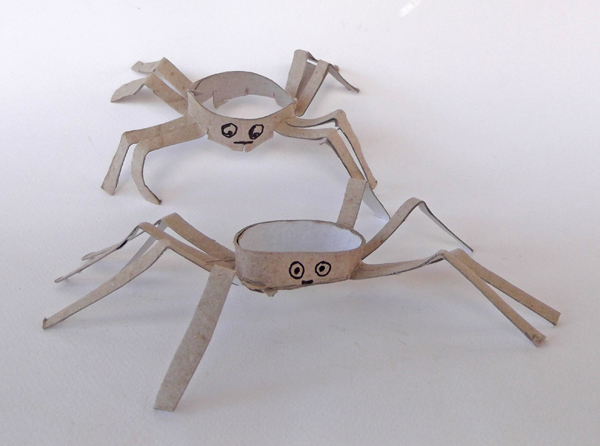 For each spider you'll need one roll. 1. 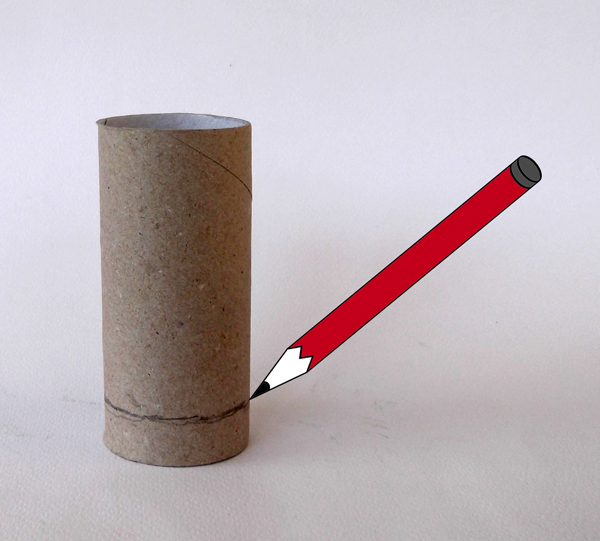 Draw a line around the roll, about 1'' (2 cm) above the bottom edge. 2. 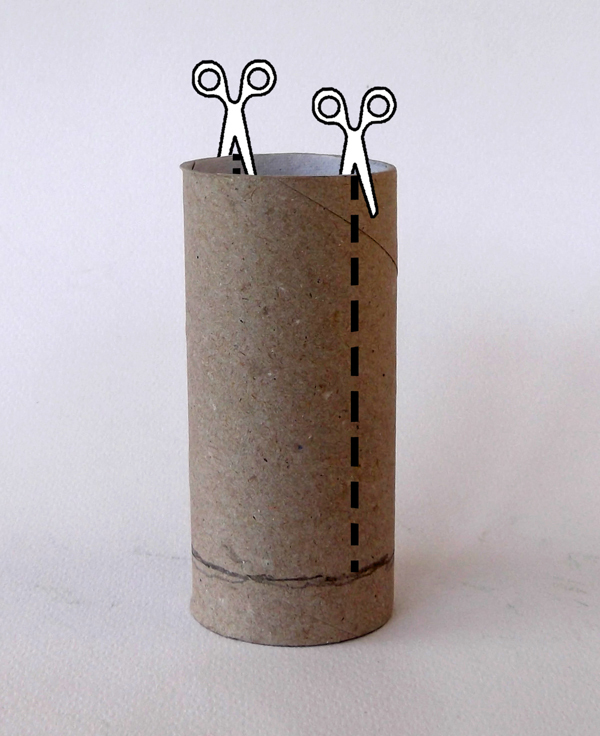 With scissors cut two deep slits, one opposite the other, from the top edge to the line. 3. Cut two more slits, in the middle of the previous slits, from the top edge to the line. 4. Open with your hand two opposite flaps. 5. 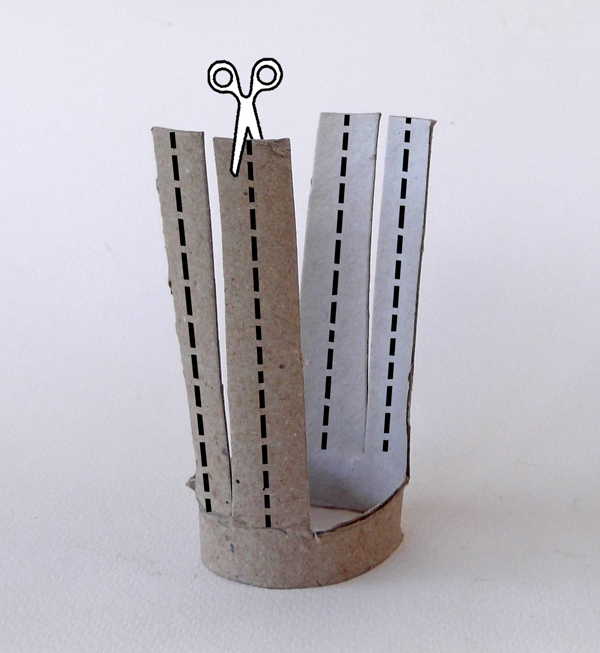 Cut the open flaps with scissors, from their base. 6. 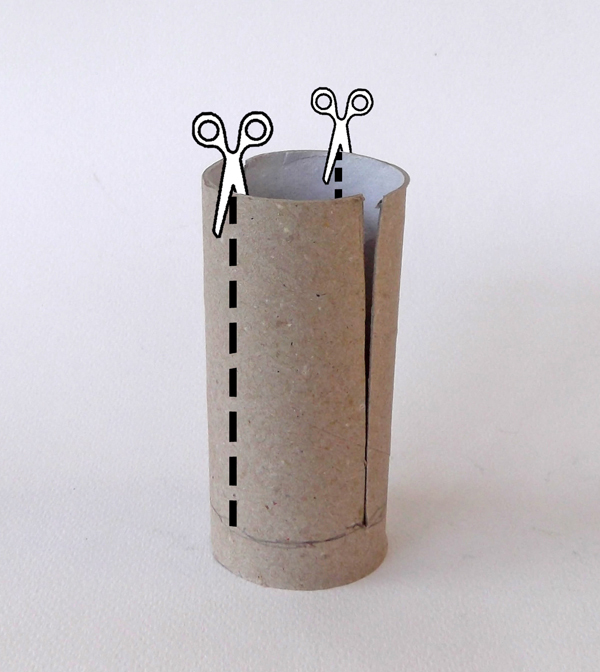 With scissors cut two slits in the middle of the flaps, as shown in the image below. 7. 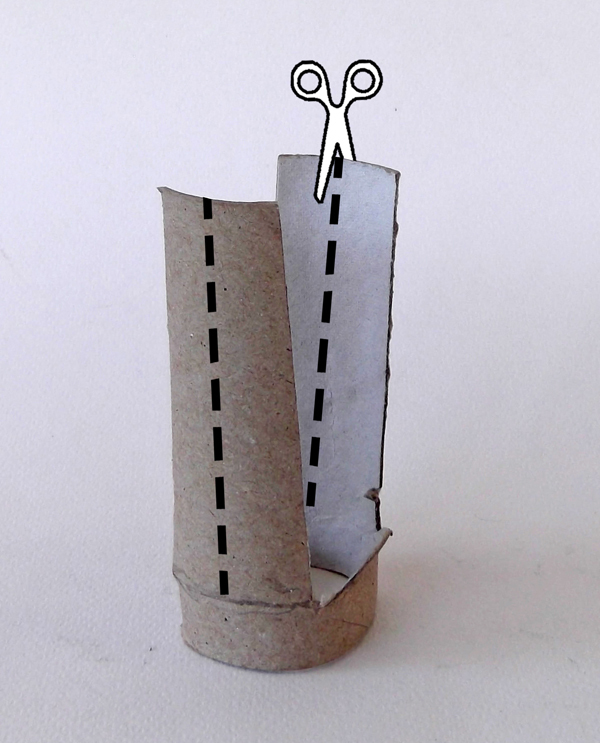 Cut four more slits, one slit in the middle of each flap, as shown in the image below. 8. 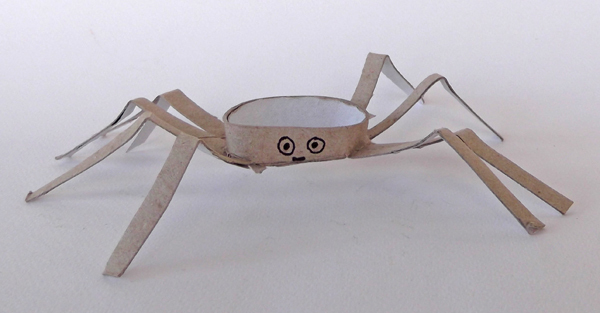 Press the spider down, towards a table, to open its legs. 9. 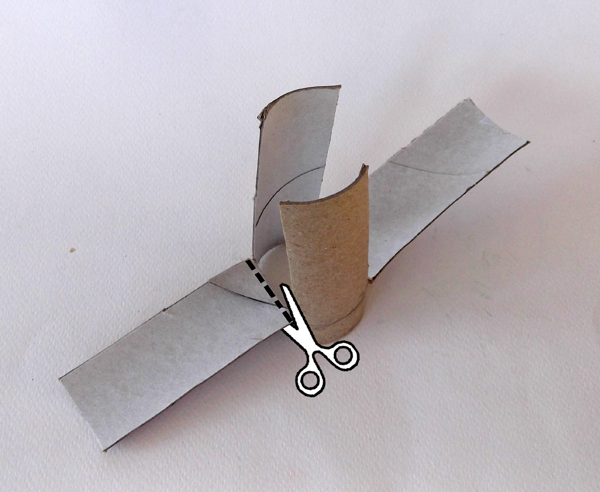 Fold the legs in half to shape the joints. 10. Draw with a marker face features and the spider is ready.